Come join us for an evening of fun at our TCB Valentine's Party February 8 from 5:30 - 7:30 pm at the West Tulsa Freewill Baptist Church located at 930 W. 23rd Place in the Family Life Center. Great food and fun to be had by all! 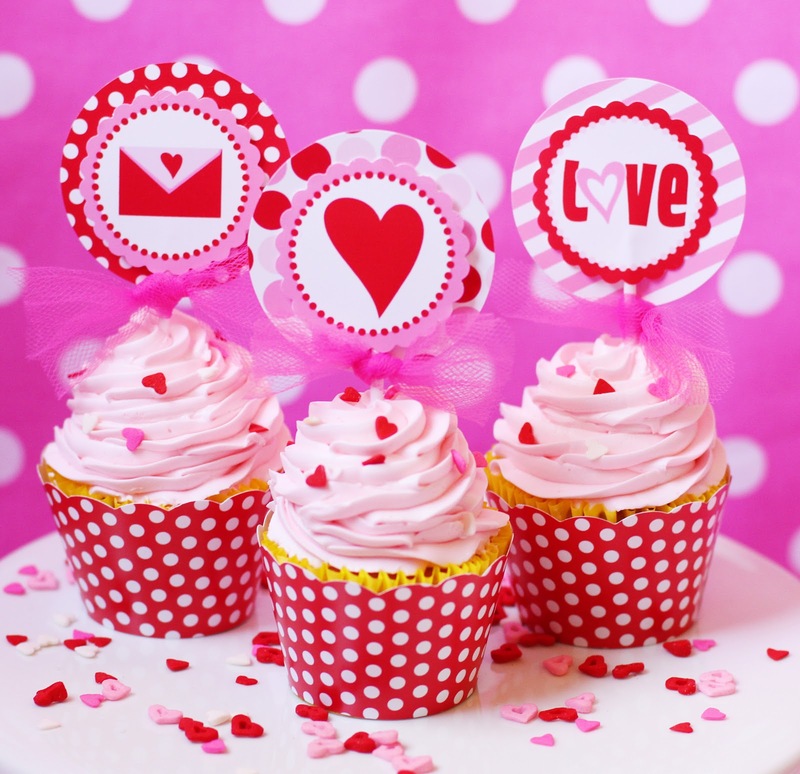 Valentine party cupcakes and party favors. We will be playing The Family Feud Game. Survey Says!! We will be having door prizes!!! Everyone will receive a Valentine treat!!!! 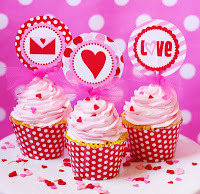 Everyone is invited to bring their favorite Valentine Treat to share. Meal will be prepared by the great Pastor Chef at $8 per person. <mailto:okie3268@yahoo.com> or phone 918 2327164.